​Alum. 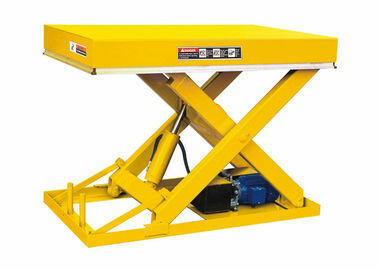 table frame protects workers from injury by cutting off power. Convenient maintenance, widely used in the manufacturing industry. 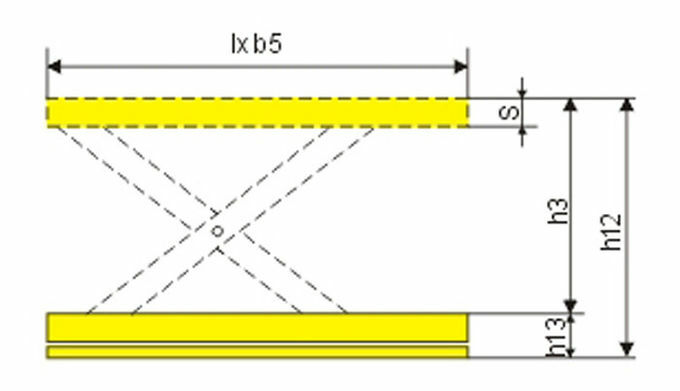 ​Double scissor type is available, capacity 2000kg, lifting height from 2000mm to 4000mm.